Malta’s financial regulator has issued a warning with the intention of preventing the adoption of digital currency use after the country installed its first bitcoin ATM. At the end of July, it was reported that Malta had installed a bitcoin ATM in the town of Sliema where it is operated by Venture Trading. One of its services will be to convert bitcoin to euros. According to the startup, though, many feel that Malta is not ready for bitcoin and too far behind in the race. Now, it seems that the country’s financial regulator doesn’t approve of the bitcoin ATM. After Malta’s first digital currency ATM received so much coverage, the Malta Financial Services Authority (MFSA) issued a warning to potential users. Unlike traditional money, acceptance of payment in virtual currency depends entirely on the voluntary consent of the recipient. Furthermore providers of services in relation to virtual currencies are currently neither regulated by law nor authorised by the MFSA. 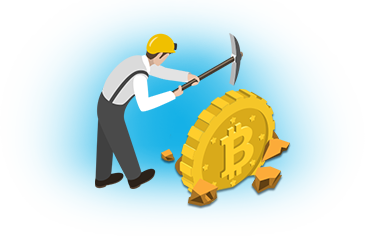 However, if users do use the digital currency, the MFSA added that potential users should proceed with caution when using a digital wallet as they would with a traditional one. You should not keep large amounts of money in it and ensure you keep it safe and secure. You should also familiarise yourself with the ownership, reputability, transparency and public perception of the exchange platforms that you are considering using. This will, no doubt, confuse many people in Malta who are interested in the digital currency market. Not only that, but the MFSA’s warning is in stark contradiction to Joseph Muscat, Malta’s prime minister. In his opinion, the country ‘must be on the frontline in embracing this crucial innovation’ and that they can’t simply wait for others to proceed before copying them. Supportive of the digital currency, Muscat has even called on EU leaders to embrace bitcoin. Just after the announcement of Malta’s first bitcoin ATM, the government announced that it had started unveiling its plans of making Malta become one of the first countries to embrace the blockchain and bitcoin at casinos. According to Silvio Schembri, MP for the Labour Party, the country will become an international hub for the technology. 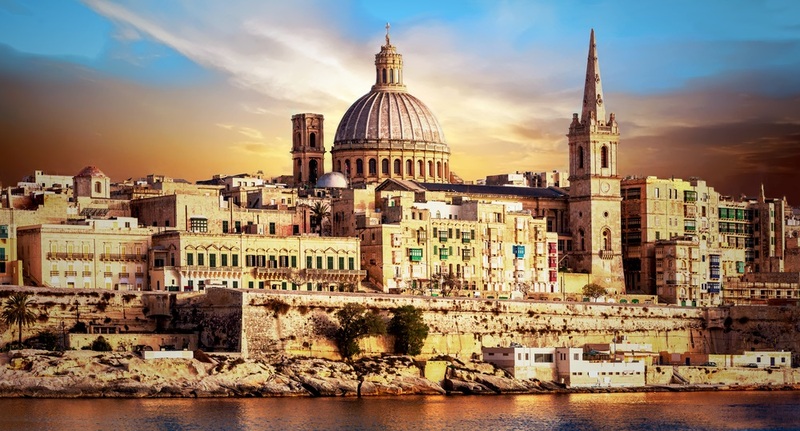 Schembri claims that similar to the Malta Gaming Authority (MGA), which regulates and hands out licenses to the gaming industry, there will be a new industry that regulates the blockchain sector in Malta. With such a proactive interest in bitcoin and the blockchain, it’s clear that Malta knows what it must do to push the country forward in a way that will allow it to maintain pace with other countries in similar fields. According to BitMalta, the blockchain is the ‘next big thing,’ and that it will echo the disruption that the Internet created in the late 90s. It remains to be seen what impact, if any, this has on bitcoin adoption in Malta. It’s hoped, though, that with more understanding of the market the financial regulator will become open-minded of it. The digital market, and in particular bitcoin, doesn’t appear to see waning support anytime soon. So rather than tarring it with a negative brush, why not research more into it. By doing so, those who are against it may find out that it’s not so scary after all, but a viable way for people to reclaim their financial freedom back.